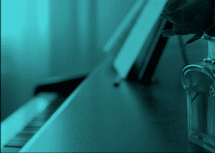 Live Online Piano Lessons Near You. 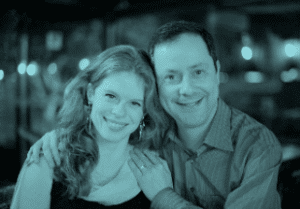 Having exclusive Live Online Piano Lessons near you is now possible from anywhere in the world. 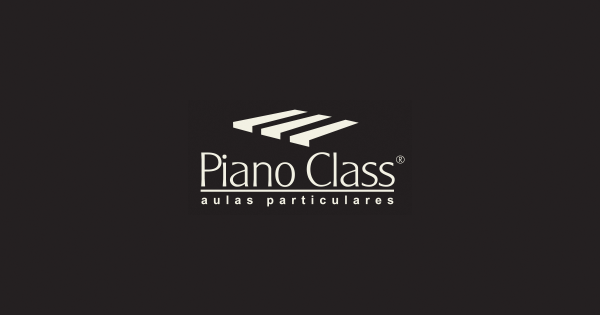 With an unmatched artistic approach, at PianoClass you will have both online live piano lessons and 24/7 access to your teacher. 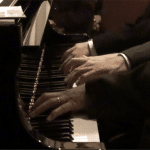 Enjoy the exclusiveness of having a pianist teaching you, developing art, music, and technique together, with a system based on the Modern School of Piano and on the concepts of Educational Neuroscience. learning piano here is an art. Learn naturally, living with music! Playing the piano is much more than pressing the right keys at the right time; it is to travel in the imagination and really live the music! 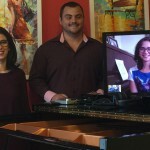 So, we went far beyond traditional piano lessons and created a system that allows our students to experience music, intensively, in their daily lives with Live Online Piano Lessons. 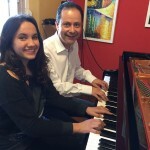 Many students fall into one of the major pitfalls of piano learning: studying with a “good enough” teacher who happens to have no experience and passion for the stage. 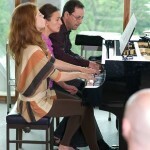 At PianoClass, we have professional stage experience and instill this love into our students. I want to learn at PianoClass! With our Online Piano Lessons we adapt to your schedule, planning your artistic development at the pace that fits your lifestyle and needs. Instead of the traditional “weekly lessons” we offer 22 Live Private Lessons for any 6 month period, an Extra Follow-up between them and 18 Special Activities. These Learning Oportunities are carefully distributed, respecting trips, holidays, and personal arrangements. Having a weekly lesson and then being left alone for the next six days is not helpful. In addition to the Extra follow-up, we offer 18 Special Activities for any 6 month period. 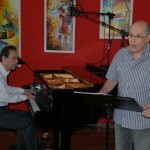 There are 7 different activities which work musical knowledge in general, piano techniques, interpretation, stage and recording practice, active music appreciation, and musical debates – always with the participation of our teachers. As they are usually recorded, our students always have tools for effective practice at their fingertips. 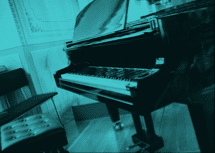 Learning from the comfort of your home is special as you may attend live lessons (Online Piano Lessons) or sign up for recorded lessons (Custom-tailored Video Lessons). 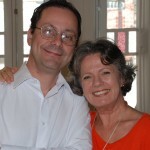 This is the time to improve your repertoire with your teacher´s guidance. You choose the duration and frequency of these lessons according to the repertoire and programmed goals. You will have more opportunities to learn every day. Through secure and easy-access platforms, you can exchange video, files, and links with your teacher, always keep shared notes available, and improve the organization of daily musical planning and activities. ✓ will have a unique support between classes and activities with your teachers! 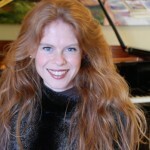 Get to know PianoClass through our students! 40-90 learning opportunities with teachers per semester!